In the world of software agencies, the term ‘agile’ is ubiquitous. Almost, every software agency website you visit (ours included) the phrase ‘we are agile’ is used liberally…without much further explanation. So what does agile mean? Agile is a project management methodology. It emphasises regular communication and feedback as well as iterative development. In very simple terms, this means breaking the project down into pieces (sprints), then at the end of each sprint demonstrating what’s been done to the client and collecting feedback. This feedback is then incorporated into the plans for the next sprint. The process is repeated until the project is complete. 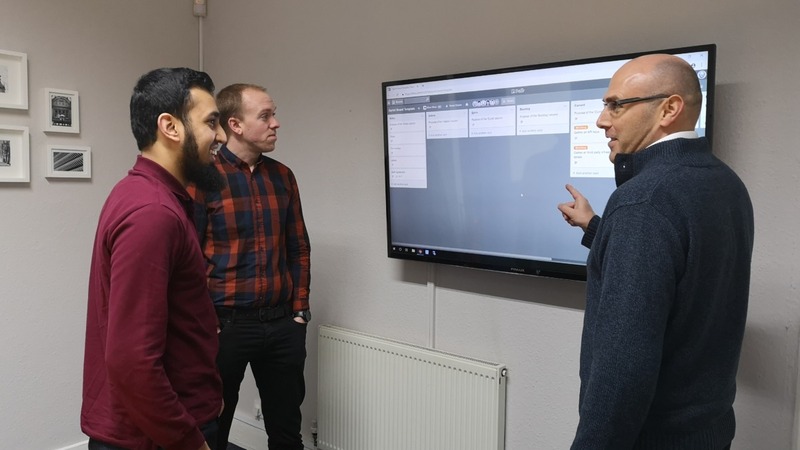 This is very different to a traditional ‘waterfall’ method of project management, where the project scope and timeline is very linear and set out in detail before any work takes place. At Blue Wren we use a particular form of agile project management called Scrum. Scrum was developed by Jeff Sutherland and Ken Schwaber (they both were part of the ‘Agile Manifesto’ group) and it is widely recognised as one of the most productive ways to deliver software projects. It is however, one thing to say your approach is ‘agile’ and a very different thing to put it into practice. As a business it has taken us several years to educate and train our staff and clients to embrace the principles of Scrum. It is a constant challenge, but in the end, the benefits far out way the drawbacks. These benefits are only realised if everyone involved in the project (clients included) embrace the principles of agile and the process is strictly followed. In our case, this can sometimes mean halting a project until client feedback has been received on the latest sprint. Hopefully this has provided an insight into what software agencies mean when they say they are agile. And if you are a business looking to engage a software agency who make these claims ask them to explain their process with examples. You will soon discover if they really are. 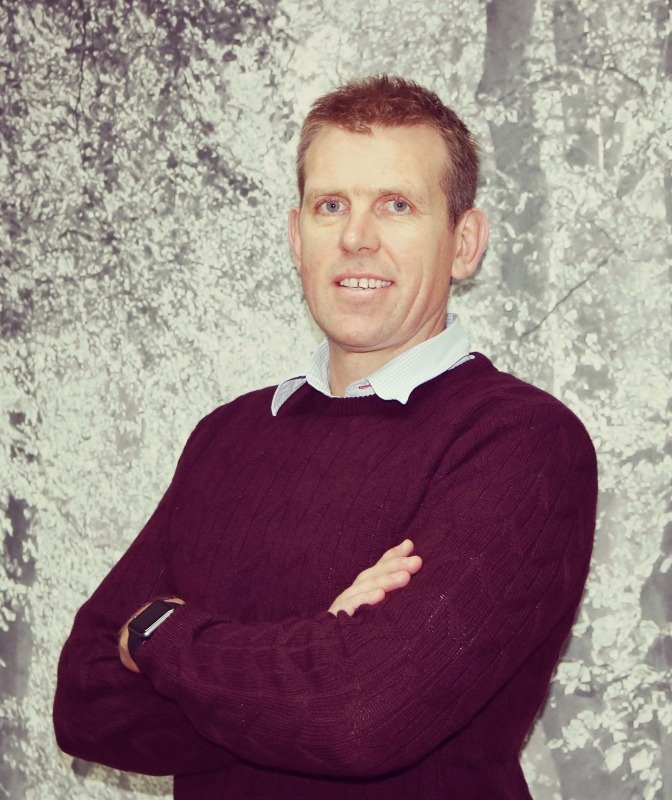 Michael Lough is Managing Director of Blue Wren, specialist in business process software. He is an advocate of Scrum project management and regularly delivers presentations on his experience and how to implement it into business. If you would like Michael to give a presentation to your business, event or group then please get in touch. https://blog.capterra.com/definition-of-agile-project-management/ – An excellent blog explaining Agile in more detail.